Compared to MOV format, PSP offers better support to M4V video files. If you want to play Apple MOV video on PSP smoothly, it would be better to convert MOV to M4V. 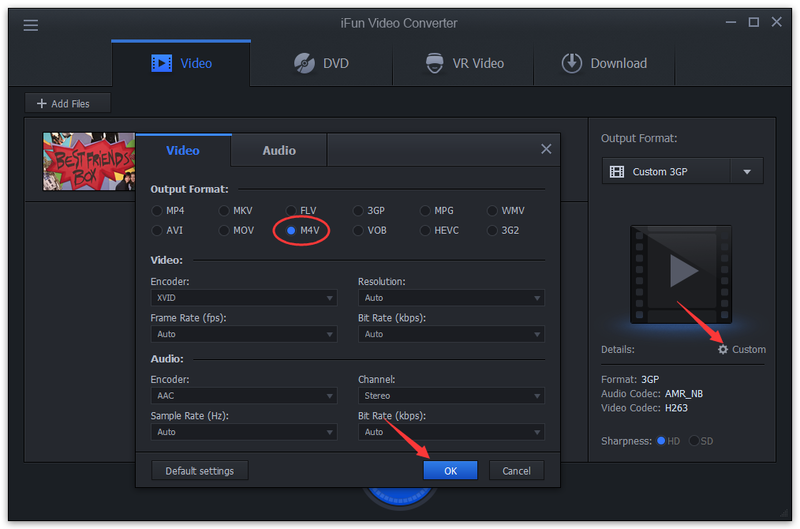 Here’s how to convert MOV to M4V format by using iFun Video Converter.